Are you a Gin lover? 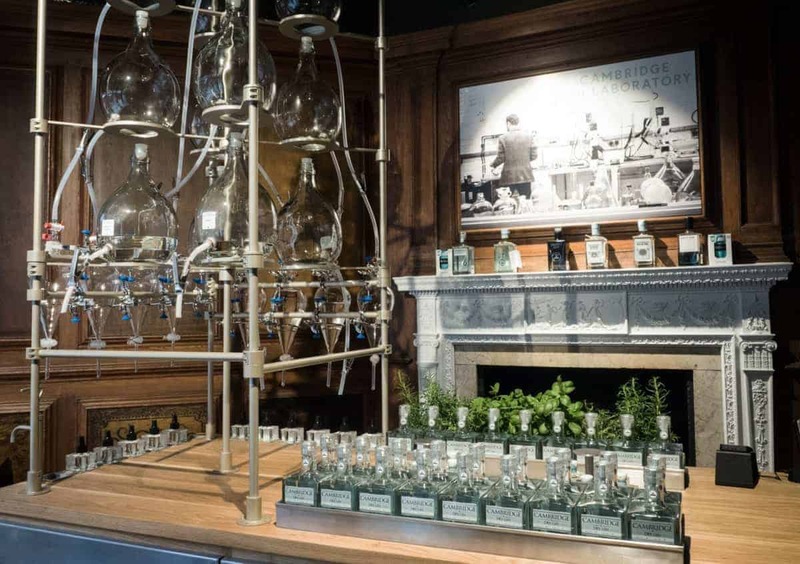 Then you have to visit The Cambridge Gin Laboratory! Gin has become extremely popular in recent years with a variety of flavours some extravagant and peculiar and others exquisite and pleasing. 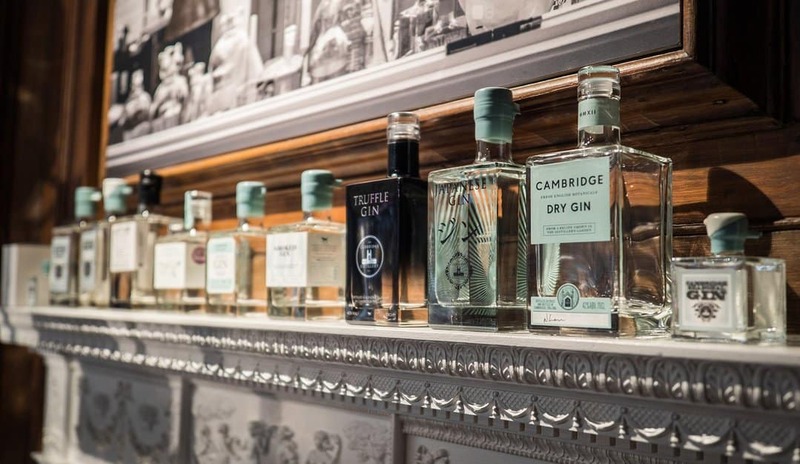 The ‘Gin Lab’ is owned and operated by the world-famous Cambridge Distillery and offers a class room, tasting lounge and even a private hire room for parties and events! Meet the experts in Gin and take a lesson in one of the nations favourite drinks in their well-equipped classroom. These sessions are by appointment only but you can leave knowing how to taste gin like a professional and even blend it to your own acquired tastes. Impress your friends and family after learning the history of Gin and all about how it is produced. You will leave the classroom a Gin pro! If you aren’t feeling the classroom vibe or don’t have enough time to book then just pop in on your way through the cobbled streets of Cambridge like we did and check out the Tasting Lounge and Shop. Try a mixture of samples and see which ones make your taste buds dance before blending your own. 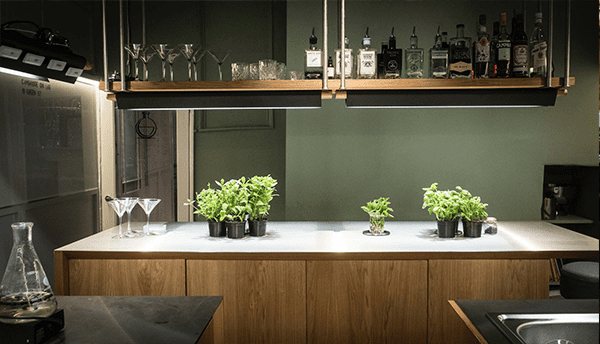 The Gin Lab is like nothing you will ever visit, it is on a quaint street in Cambridge City Centre and once you step in you really do feel like you have become a scientist with all the scientific equipment around you. The pipettes, lab coats, goggles etc make it a bundle of interactive fun! The best thing about the Gin Lab is that it is perfect for so many including, couples, groups of friends, hen and stag do’s and even small corporate events. Definitely one to book if you want the full experience but if you are just passing through do not walk past; make sure you go in and experience the wonderful world of Gin! Don’t forget to walk back out with a bottle of Gin to enjoy in the comfort of your Tailored Stays Apartment. The Gin Lab is located on 10 Green Street in central Cambridge.